In Mallorca you will find paradisiac coves and beaches, colourful sunsets and idyllic strolls along the Mediterranean coast. In this heavenly postcard, all types of families are catered for, and all homes have a story to tell. Despite Mallorca being synonym of beaches, this splendid destination also offers many other natural charms that go beyond its crystal-blue shores. 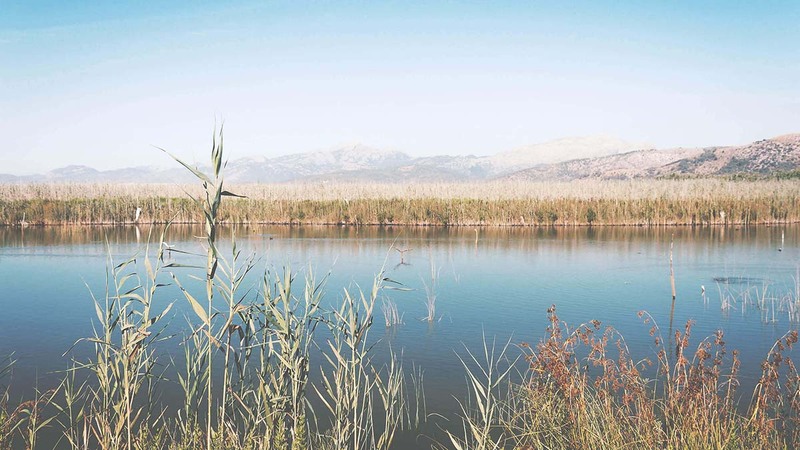 Proof of its particular charisma is represented by its natural reserves, such as the Parc Natural de S’Albufera, located in the North of the island. The rich vegetation in the Balearic Islands simply makes it a place full of possibilities for you and your new home. The island, surrounded by the Serra de Tramuntana along the West, makes for the perfect scenery in which to practice all kinds of mountain sports. 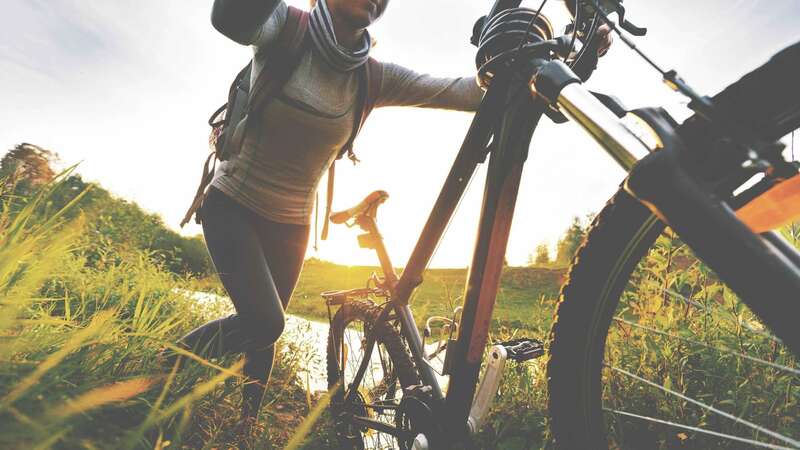 Cycling, the great protagonist in this destination, wins new aficionados on a daily basis thanks to the thrilling winding paths and the huge variety of possibilities, apt for all levels. 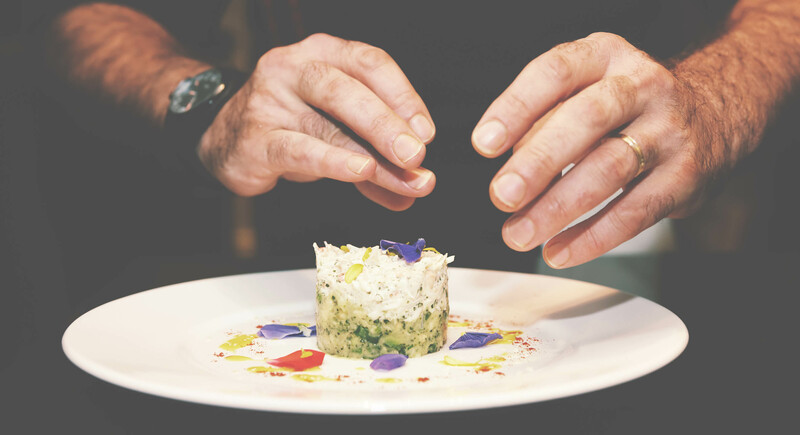 For food lovers, Mallorca represents a culinary paradise that delights even the most demanding and refined of palates. In recent years, the already worldwide famous Balearic gastronomy has welcomed a top gourmet upsurge, led by remarkable professionals that dress our tables with delicious treats and surprising aromas.